Another amazing birth from Baby + Co. in Nashville...I can't speak highly enough of their birth teams ( and STUNNING birthing suites)! You can check out more info about this birthing center HERE. 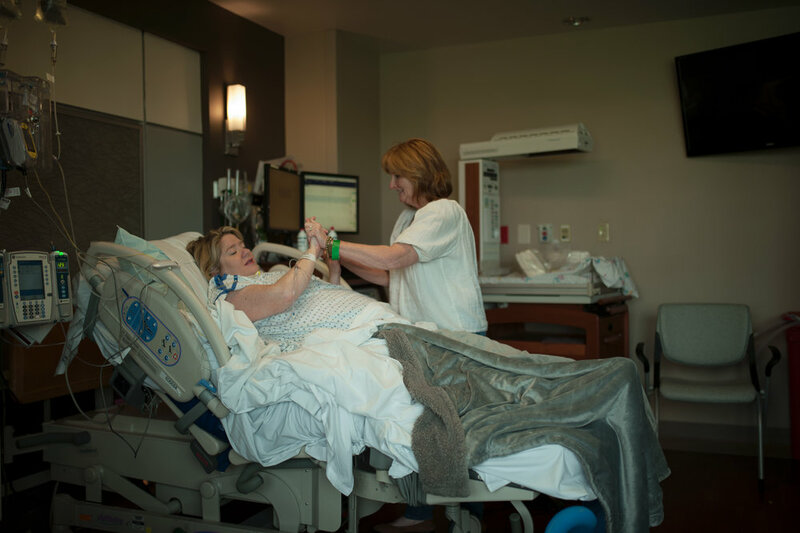 And for more info on booking your birth experience with AluraWayne, check out more infoHERE! Welcome to the birth story of a little girl named Bryce! She was born at 8 pounds, 10 ounces and 21 inches. We thought she was going to be a big baby, and in the words of her mother...she earned her cesarean entrance to the world with those lbs! I think one of the greatest compliments as a photographer is when one of your peers hires you to photograph their own precious memories. Katherine of Voyage Creative, a fellow birth and lifestyle photographer here in Nashville, did just that...and trusted me with the highest honor possible- the documentation of her third baby coming into the world! I have documented many births now, but this one brought me to tears for a multitude of reasons. For one- the tender, attentive, joyous love of her husband throughout Katherine's labor and delivery was absolutely beautiful. I don't think I've ever witnessed a husband so completely in tune with his partner throughout the entire experience as he was. I still smile just thinking about it! I was so eager to capture his love towards her as best I could. 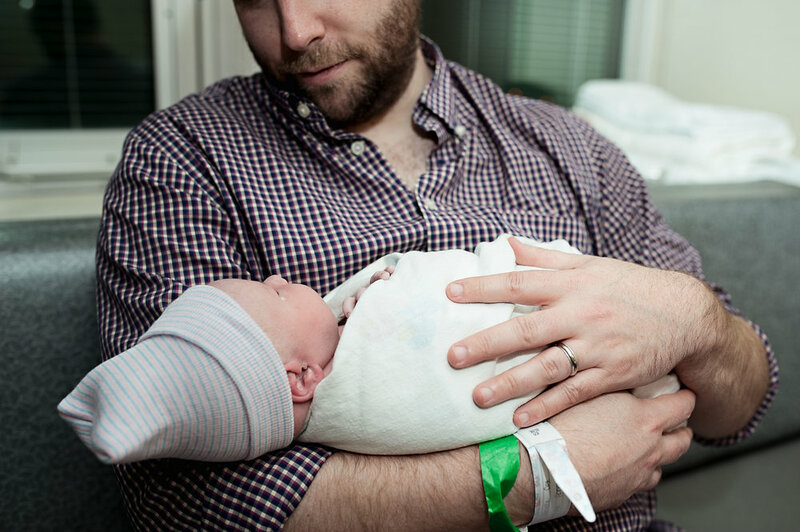 The birth of their 10 pound, 10 ounce baby girl was nothing short of miraculous. 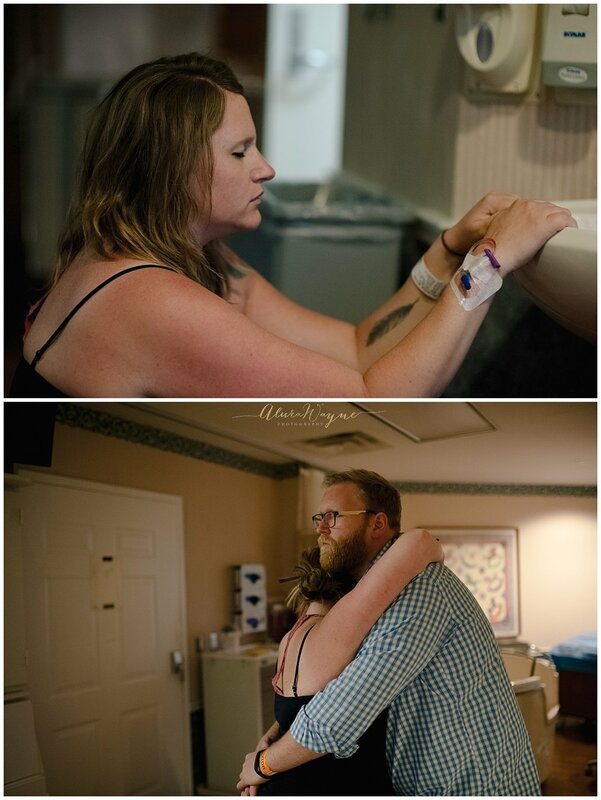 From praying for a sign that things were progressing (her water broke within mere seconds of that prayer), to a delivery that came with some unexpected challenges that were swiftly taken care of by a talented staff and a mama who did an AMAZING job giving birth...I still get chills thinking about my time with them. Each and every birth I get to personally witness reminds me of what a miracle life is, from start to finish! Thank you, Katherine, for inviting me on this journey with you! It is one I will never forget.